The 3-2-1 Weight Watchers Valentine’s Days Mug Cakes recipe is brought to you by Just Plum Crazy. 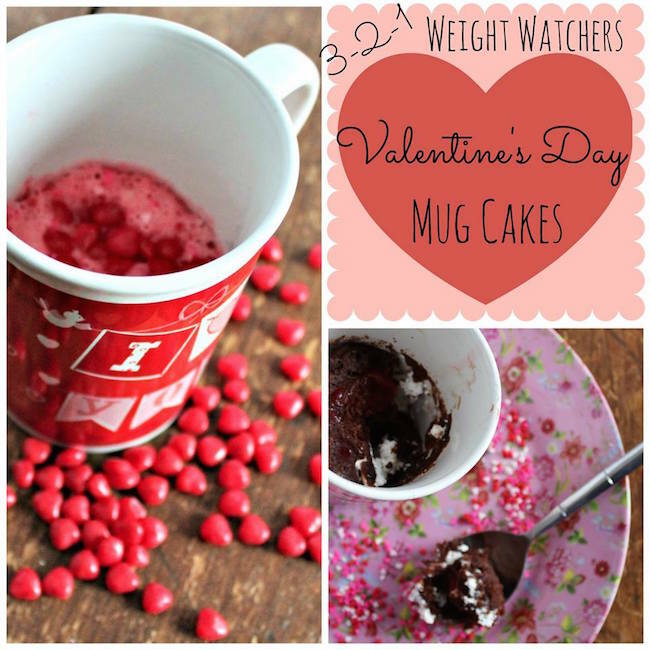 3-2-1 Weight Watchers Valentine’s Days Mug Cakes Recipe! Be sure to follow along our 12 days of Valentine’s Day recipes and ideas and see what the other participating bloggers have to share. Check out the linky below.